Drive up to the new museum and start your VIP experience with valet parking. As you enter, have your photo taken with the mermaid beside the incredible “Ring Tank”. 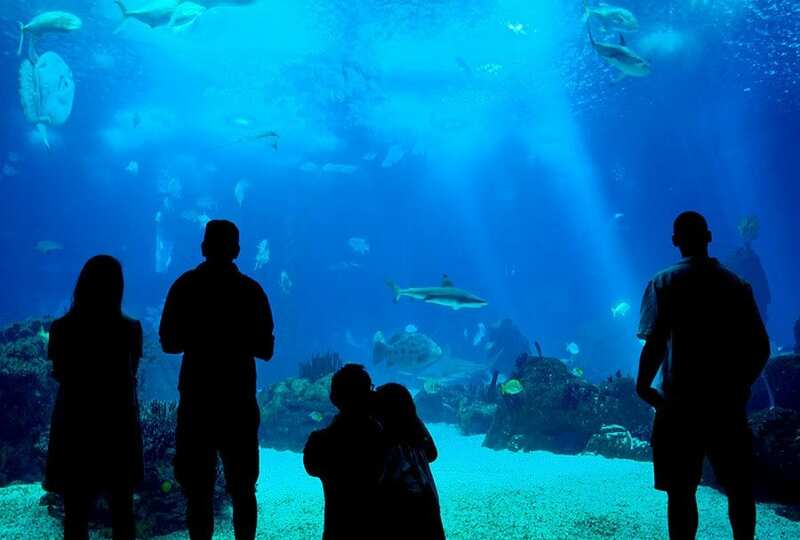 This exclusive event continues with a cocktail/appetizer hour followed by a pre-opening tour of the Aquarium section of the museum at Bass Pro. This will be followed by a multi-course dinner designed especially for this evening. Dancing will follow dinner with music from ALMOST FAMOUS, a nationally acclaimed band from Memphis. All guests will receive a special gift at the end of the evening.Due to a limited number of seats available, please call 269-7109 for more information. Sponsorships start at $5,000 and include one table of ten. $7,500 includes two tables of ten. $15,000 includes three tables of ten.